Many of us recall this song from childhood: “The ants go marching one by one, hurrah, hurrah.” It seemed innocent enough back then. Even today, we have ant farm kits available to entertain the most daring and inquisitive minds for willing parents. But as homeowners, we view ants through a different lens, and face the challenges of identifying and controlling ants in and around our homes. Ants are problematic just about everywhere in North America, whether it’s the nuisance type or ones with a painful bite. They’re found wherever there’s food, moisture or decay. Here are some common ant species to look out for, and the appropriate courses of action to combat each. Depending on your geographic region, you may choose to stock solutions for several different species. The Black Garden Ant is a species found under rocks, bricks, lumber and crevices. It’s very active in foraging for food and keeping its colony (and queen) alive for a few decades. Black Garden Ants eat a variety of foods including soft fruits like raspberries and strawberries, small seeds, leftover food particles, small insects and even sugar nectars. 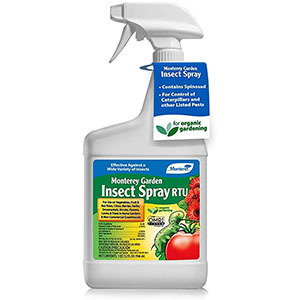 Our industry manufactures specific chemistry to neutralize and kill transparent ant colonies in and around the home along with control products for lawn areas. The most destructive species of ants to farms and agricultural crops include the Leaf Cutter Ant, which can strip leaves of citrus trees, and the Harvester Ant Research statistics estimate that they cost the crop industry over $1 billion dollars in destroyed vegetation. 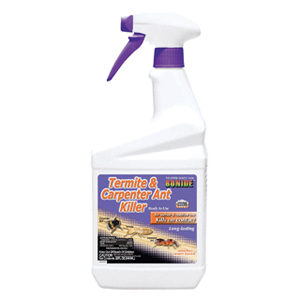 The Carpenter Ant tunnels and makes its nests usually in moist or decaying woods and, although they don’t eat wood like the termite, they can weaken structural integrity if left unchecked. It’s a reportable condition with real estate transactions. These ants don’t sting, but they can bite. Just killing the ants that are visible doesn’t eliminate the colony or stop progression. You need to eliminate all colonies, including main and satellite locations. 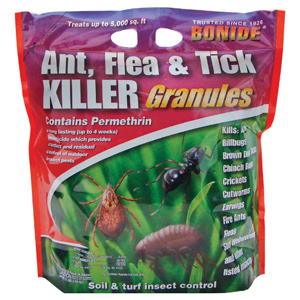 Ant baits containing the active ingredient Borax or boric acid are the most common method of treatment for ant control. 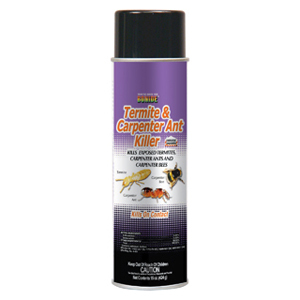 However, Carpenter Ants are treated with unique active ingredients developed for indoor and outdoor use. In Southern regions, the Red Imported Fire Ant is a painful biting and stinging ant that was accidentally imported from South America in the 1930s. They build nesting mounds in just about any soil type but prefer open grounds like pastures, lawns and fields. Fire Ants reproduce rapidly with aggressive and swarming behaviors. Baiting with the appropriate control product near these mounds in early spring and fall allows worker ants to bring the bait back to kill the queen and the colony. Another food-craving ant that’s very common indoors is the Sugar Ant. This little ant is attracted to sugar and grease spills. Sugar Ants spread the word quickly to the colony to follow the trail, collecting and redistributing these foods to the queen and colony. 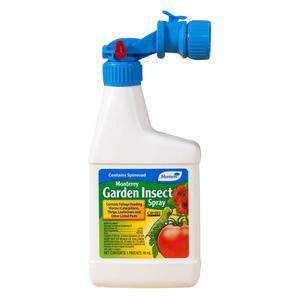 White vinegar is a natural repellent to sugar ants as the acid kills the ant and the smell deters. 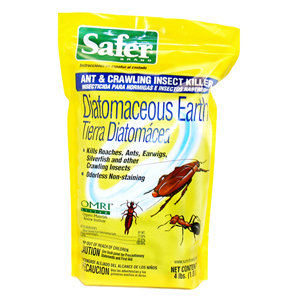 Another common natural product for treatment is diatomaceous earth, which can be used indoors and outdoors. Encourage do-it-yourself homeowners to keep monitoring the common trails for additional visits. If the situation continues to escalate, they may need to seek the help of a professional ant man. With early and aggressive treatment, hopefully the only Ant-Man they’ll see is in the movie theater. 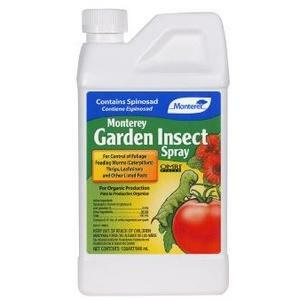 Monterey Garden Insect Spray 16 oz. Con. 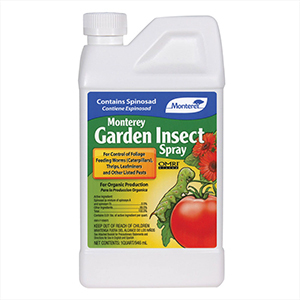 Monterey Garden Insect Spray 30 oz. Con. 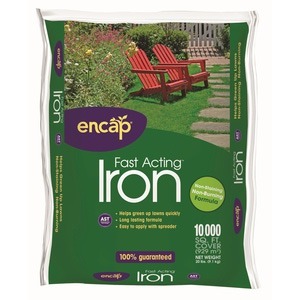 Ant, Flea and Tick Granules 10lb.